Day 1: Welcome at Guwahati Airport . Drive to the ‘Scotland of East’ , Shillong . On the way, halt at Umiam Lake. Enjoy boating with your family. 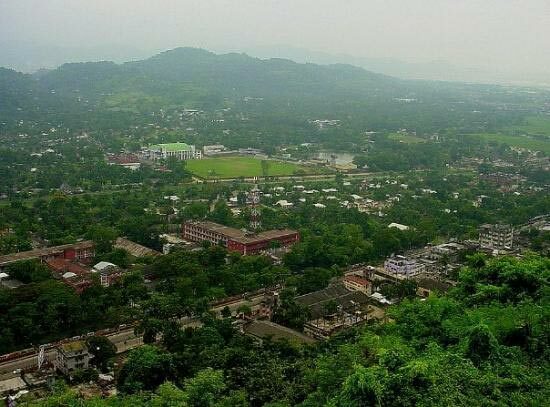 After spending some quality time, reach Shillong within 45 mins. 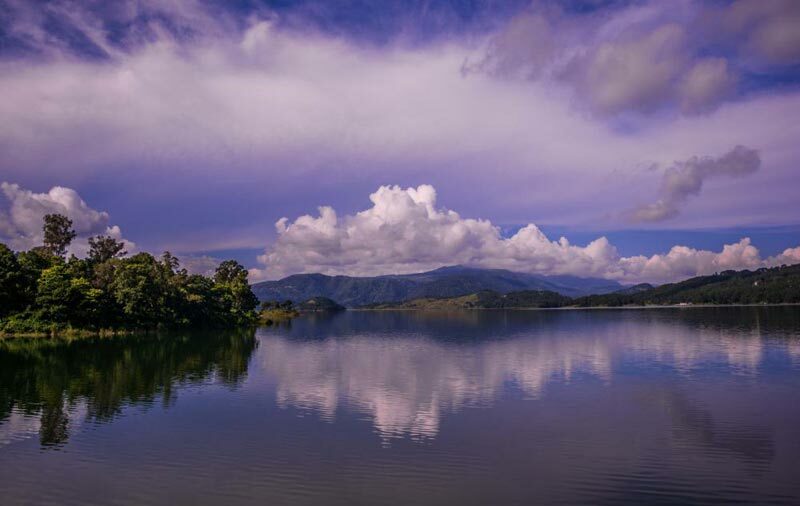 Guwahati to Umiam lake ( Meghalaya’s Biggest Artificial Lake ) by car takes around 2 hrs. Enjoy your evening walk in Shillong in the undulating roadside. Day 2: Visit to Local spots in Shillong . 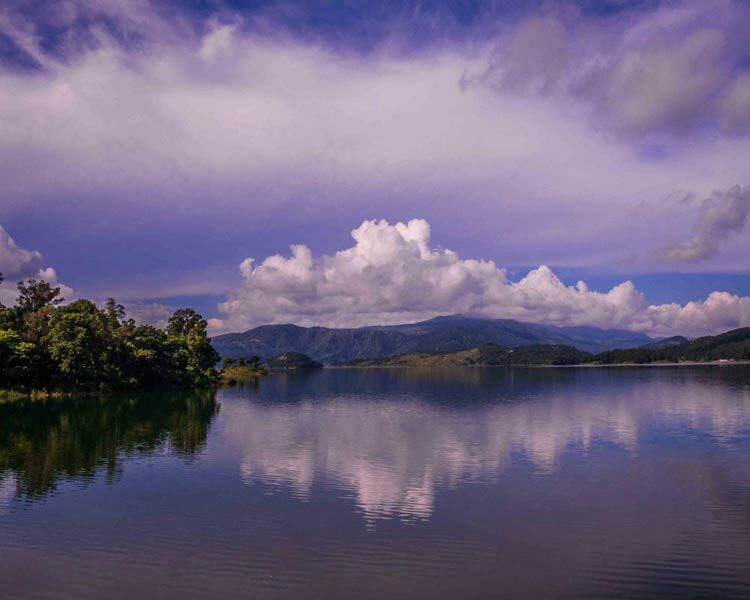 Shillong has many locations to enjoy. Shillong peak ( 4900 ft ) deserves special mention. You can get a birds eye view from top and can appreciate the hard work and dedication bestowed by our Indian Air Force before reaching the Peak. You can cover all the spots mentioned below and enjoy boating at Wards Lake. around 170 days per year. The road has majestic view of valleys and mountains of unparallel beauty. 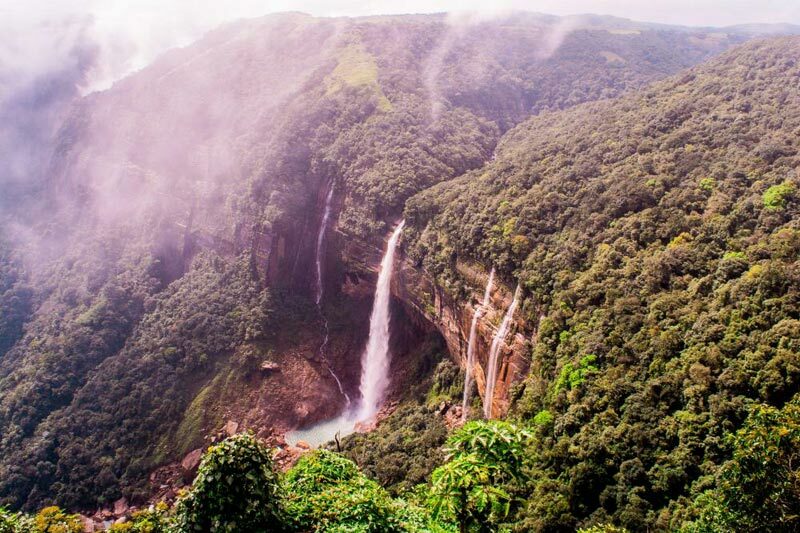 , Cherrapunji / Sohra holds the ‘ World Record for receiving the highest rains in a month’. Don’t forget to carry your umbrellas! 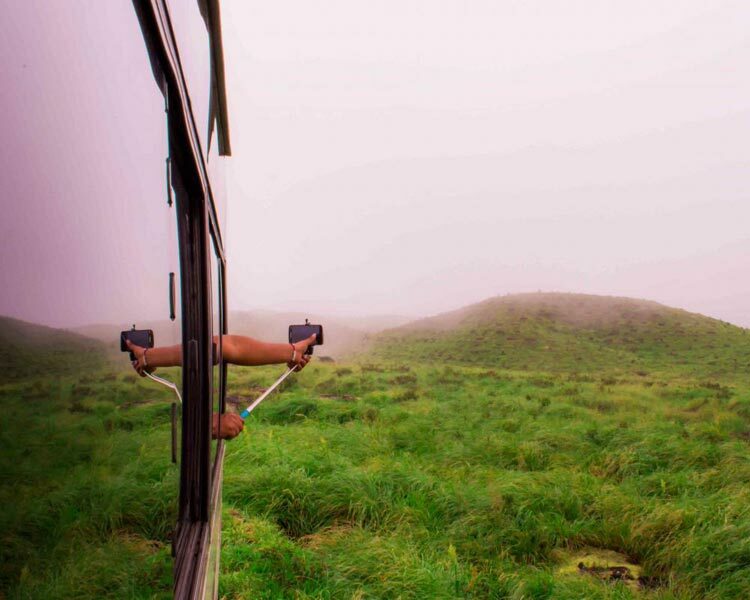 Day 4: Visit Mawlynnnong Asia’s cleanest village then visit Dawki. Day 5: Driver will drop you at the Guwahati Station. Driver will drop you at the Guwahati Station.